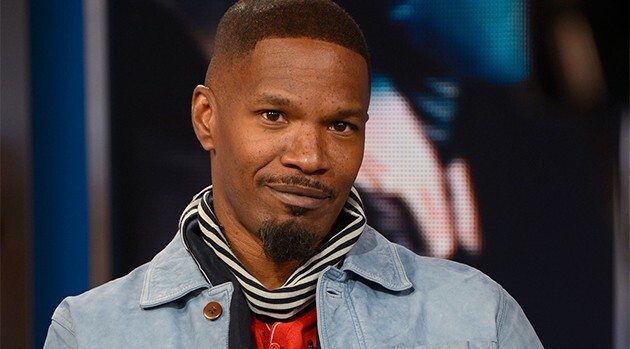 ABC/Ida Mae AstuteJamie Foxx reportedly has signed on to sing the national anthem before the upcoming boxing match between Floyd Mayweather and Manny Pacquiao. TMZ reports that Foxx was recently approached about performing the song and agreed to do so when the fight takes place at the MGM Grand in Las Vegas on May 2. If this proves to be accurate, it will mark his second time singing before a fight — Jamie belted out “America the Beautiful” before the Pacquiao vs. Shane Mosley fight back in 2011. Jamie seemingly has an affinity for boxing — he starred opposite Will Smith in 2001’s Ali and he’s also starring as Mike Tyson in an upcoming biopic.